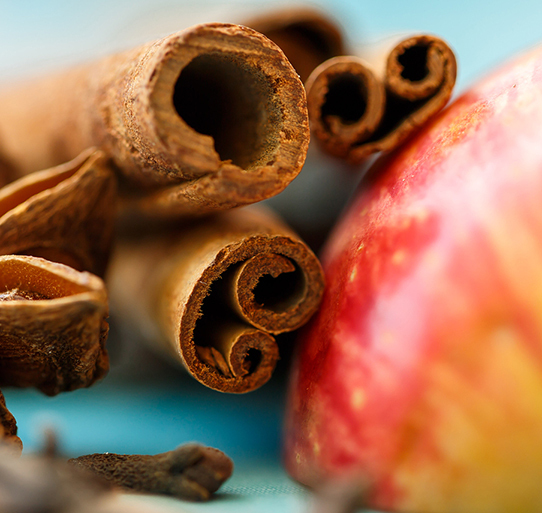 Mark Evans has this to say “Cinnamic Alcohol (also called cinnamyl alcohol) is a warm, spicy, powdery, dry cinnamon smelling material that is fantastic for use in goumands, spicy christmas scents or in hyacinth bases. It’s also used a lot in soap fragrances. Extracted from styrax essential oil.